Eboni Edwards is the Manager of Supplier Diversity for Louisville Gas & Electric and Kentucky Utilities (LG&E and KU). Her department promotes supplier participation reflective of LG&E and KU diverse customer base and business community. This department also facilitates economic development throughout the state of Kentucky. 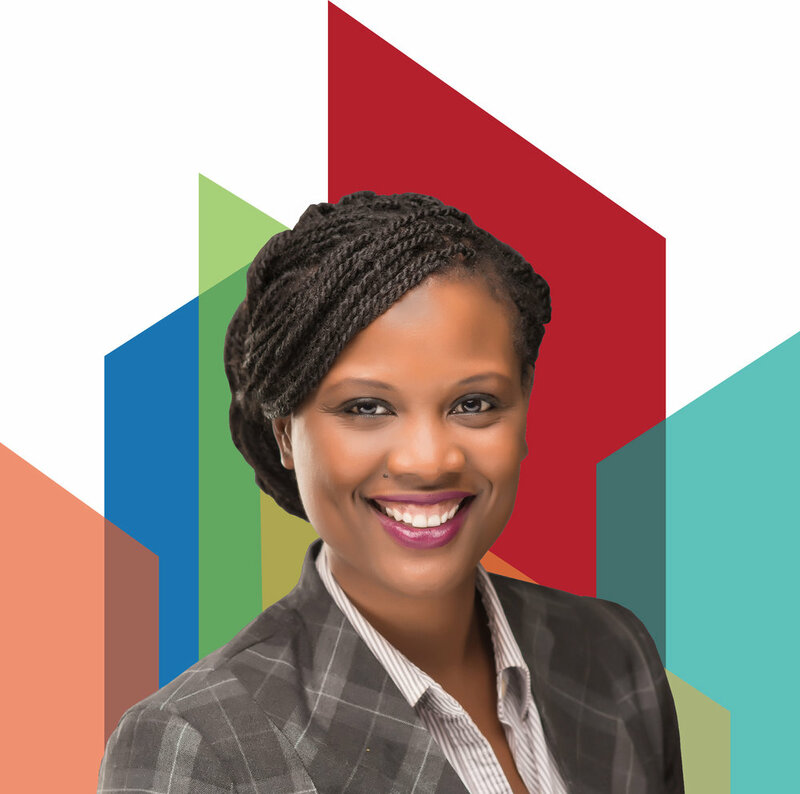 Eboni actively works with internal and external partners to find and develop small and/or diverse businesses to work at LG&E KU. Her goal is to provide diverse suppliers with equal access to purchasing opportunities. Her work experience includes roughly 15 years of procurement experience at the May Company/Macy’s Midwest, the Department of Defense, and Louisville Gas & Electric and Kentucky Utilities. Eboni is on the board of Louisville Visual Arts, an organization that works to improve lives through visual arts education, community outreach, and artist support. She also co-founded the Community Engagement Council for WHAS Crusade for Children. She is actively involved in the National Black MBA Association Kentucky Chapter and currently volunteers regularly at the Parkland Boys and Girls club and the Community Engagement Council. She received a Bachelor of Science degree from Florida A&M University and a Masters of Business Administration from the University of Texas at Austin.